Morley Chow Seto (“MCS”) is an award-winning team of Hong Kong criminal defence lawyers with a top-tier reputation. The firm has been a finalist in the Asian Legal Business awards for Criminal Law Firm and Boutique Law Firm of the Year for the last three consecutive years. In 2016, MCS was the winner of the Rising Law Firm of the Year award recognising the firm’s work in criminal defence. Set up by partners Christopher Morley, Anita Chow and Eric Seto, MCS has an excellent reputation for delivering high quality legal advice with a primary focus on criminal defence, regulatory and securities investigations, white collar crime and litigation. MCS uses its combined experience to deliver an effective, practical and cost effective defence from investigation through to trial, and if necessary to the appeal stage. 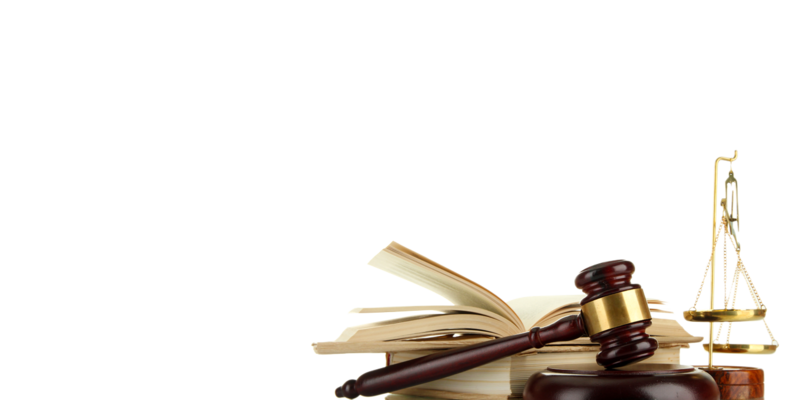 Our mission is to provide our clients with the best practical advice and representation, confidentially and discreetly. We do this by good team work and strong commitment to our clients. Please navigate to our “Practice Areas” page to see a more comprehensive list.